No job will be perfectly smooth from start to finish, but the vast majority of projects are completed using competent builders and trades, throwing up nothing more than minor inconveniences along the way. For some, however, there may be some serious challenges, notably the unreliable or substandard contractor who produces an unsatisfactory job that falls short of your expectations. 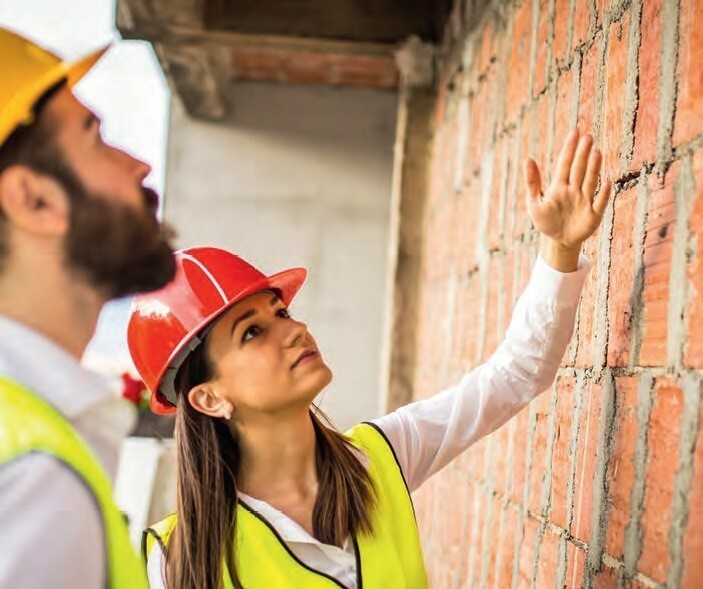 This month, I’m looking at what to do if you are faced with defective works, including what your rights are, and how you can seek resolution. When you contract with another party for goods and services, you have the right to expect the work to be done with reasonable care and skill. This is enshrined in law under the Consumer Rights Act (CRA) of 2015. Any contract entered into after this date is covered by the CRA. Any work agreed before that date has the same protection but under Supply of Goods and Services Act of 1982. 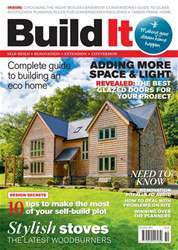 The October edition of Build It magazine brings you a wealth of information to help make a success of your self build, renovation, extension or conversion project – including: • A 1960s property transformed into a characterful home (page 22) • 10 tips to make the most of your self-build plot (page 62) • The best glazed doors for your project (page 75) • Complete guide to building an eco home (page 81) • How to get the planners on side (page 105) … and more!